that offers complete Unified Communications. via a new, cost-effective solution. Step into the future with an IP based PBX and say goodbye the the analogue / digital era and hello to network based telephony. 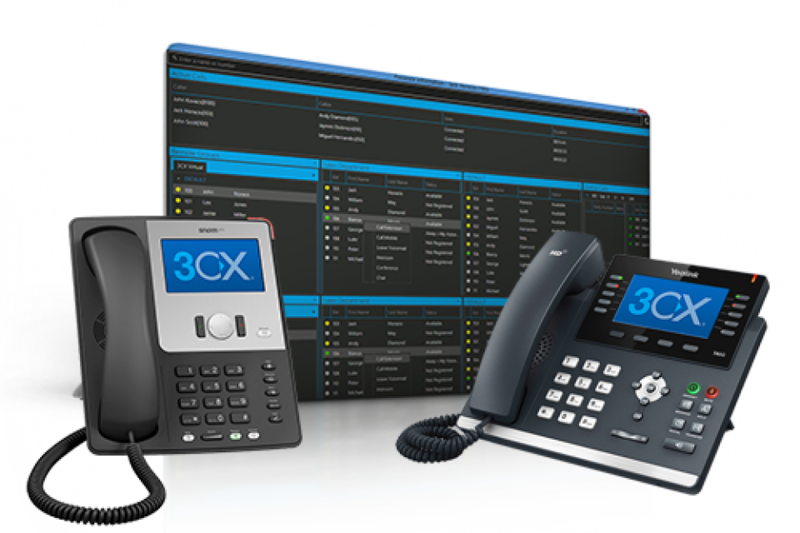 Add mobiles, computers and other branches to one PBX system to gain great cost savings and full control over your telephony. Both small and large companies can benefit. Fibre, LTE, converged solutions, Wimax… All sounds a bit confusing? Let us assess how a new form of connectivity can not only replace all of you existing copper infrastructure but speed up your internet and save you money on your calls – all while keeping your same number. Tired of outdated printers and excessive rentals? With the absolute latest from Samsung Multi-Functional Devices we are sure to add productivity to your office space and ultimately reduce costs. An MFP with a built in tablet as a user interface – now that’s the future! 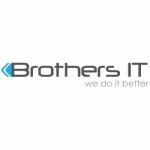 From electronic document storage to process management, there is a solution for you. Speak to a consultant today to find out how we can reduce both your printing and carbon footprint while streamlining your processes. Here at Empirical we believe there's only one thing more important than deploying a solution that will change your business and move you into the future - and that's outstanding service. Not only do we have the highest quality product range, we also have strategically partnered with the biggest names in automation and connectivity in South Africa to put ourselves above the competition. We ensure that the final product goes far further than the implementation of the solution you've been looking for, and that it extends to a lifelong business partnership that you can be proud to be a part of. Call today to see how we can move you forwards.